Keith was born and raised in South Africa, and moved to the United States in 1998 with his wife Margie. He is an avid sportsman and excelled in rugby, cricket, squash and tennis as a youngster. Keith obtained his tennis coach's certification (SATCA) and owned his own school of tennis while living in South Africa. 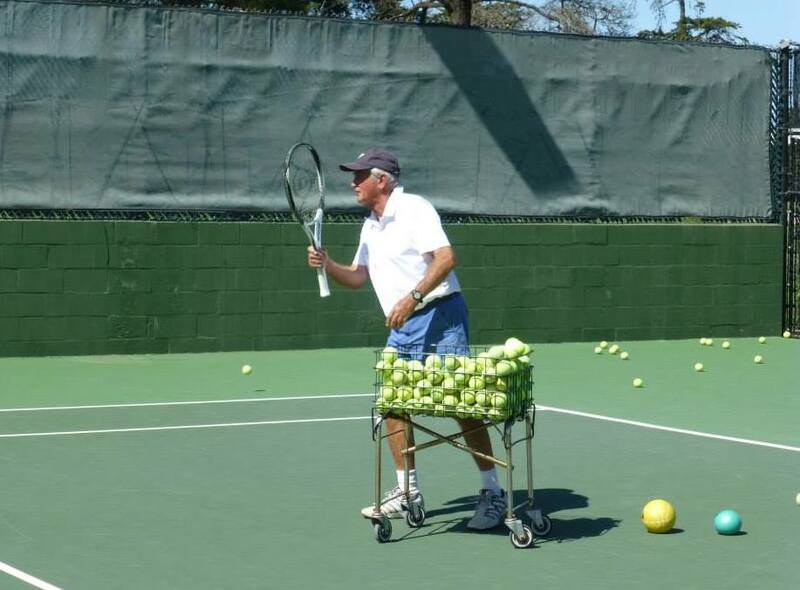 After settling in Santa Maria, he and one of his three daughters, Darien, formed a partnership, Central Coast Tennis at the Santa Maria Country Club, and have been sharing their passion for tennis ever since. Keith is also certified through the Professional Tennis Registry (PTR) and his primary focus is on developing sound technique. His expert knowledge and motivational skills provide a great learning environment for our tennis programs. Darien was born and raised in South Africa and moved to the United States in 1987 with her husband, Graham to pursue a degree in Kinesiology from the University of Florida. After completing her degree and relocating to Santa Maria, California, she obtained a Master's Degree in Exercise Physiology from Cal Poly in San Luis Obispo. 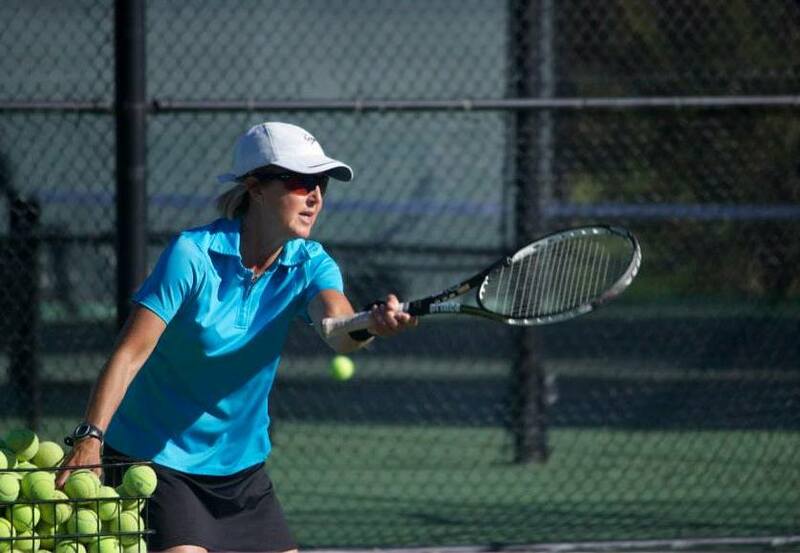 Darien completed her tennis coach’s certification through the Professional Tennis Registry and has coached tennis from the beginner to the collegiate level in Florida and California for 25 years. Her emphasis is on enhancing a player’s performance level through conditioning and fitness training. Darien is a USTA certified High Performance coach; Ten & Under, Competitive Junior Player Coach and a Certified Cardio Tennis Trainer. Tricia Gooley is a native of California and graduated from Santa Ynez High School in 1989. In 1990, while playing for Santa Barbara City College, she was the WSC all-conference doubles champion. Tricia is a tennis professional at the Santa Maria Country Club and has been a certified Professional 1 of the United States Professional Tennis Association since 1994. She has coached at several junior tennis camps, resorts and tennis clubs in California. Tricia teaches all ages and levels and encourages her students to exceed their athletic abilities by focusing on sound technique and athletic conditioning. In 2010 she held a USTA ranking of 12 in her age division. Tricia and her husband Darren have three children who all play tennis!